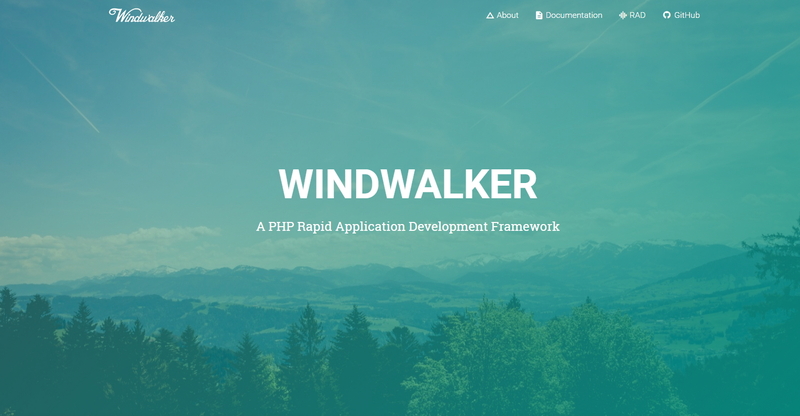 Windwalker is a modern PHP framework based on Joomla Framework, which to simplify web application developing and provides a RAD environment to speed up the process of creating system prototype. 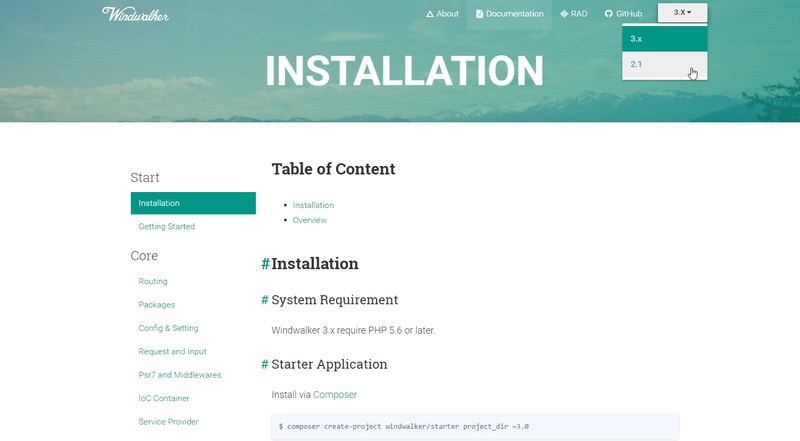 We are trying to create a lightweight, ease of use and fully decoupled PHP framework, you can start using Windwalker instantly in any php server without worrying about the environment setting. Windwalker is also very strong and flexible, the package system helps us building complex enterprise level applications.